Role in the project: Muhammad Naeem Iqbal’s PhD studies will focus on the material development, production, scale-up and testing of SiPore15™. Mr. Muhammad Naeem Iqbal is an industrial PhD student. He holds a Master of Science Degree in Material Chemistry from the Department of Material and Environmental Chemistry (MMK) at Stockholm University, from 2011. 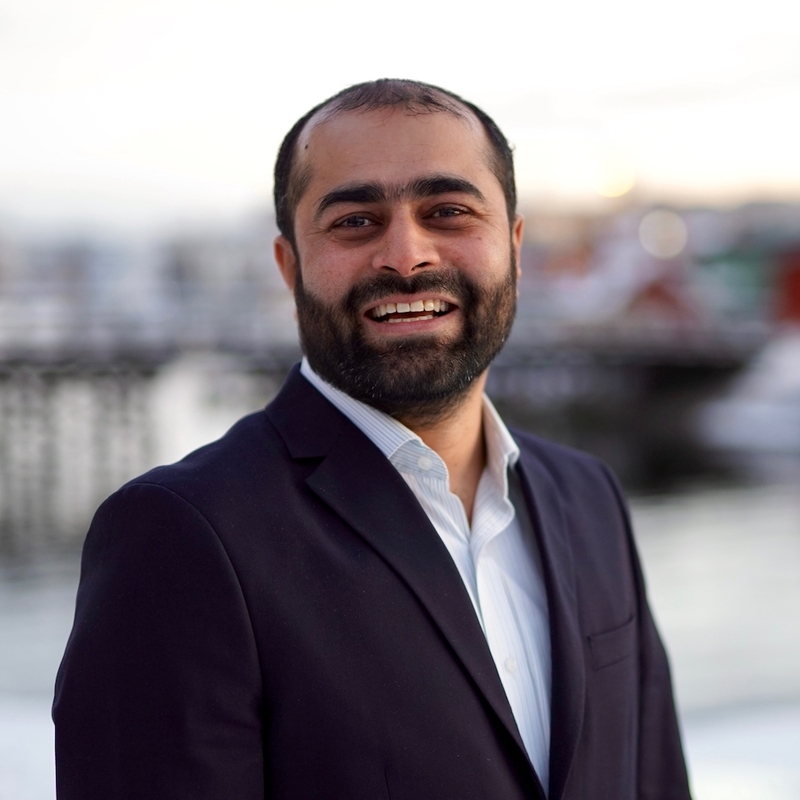 Prior to joining Sigrid therapeutics in 2016, Muhammad Naeem Iqbal was a chromatography scientist in charge of the development and Scale-Up of Mesoporous Silica Material for various applications including Chromatography and Drug Delivery. With more than 5 years of experience as a specialist in the development of new strategies to synthesize porous silica material, upscaling, production and critical analytical evaluations of the particles, his expertise is invaluable to Sigrid therapeutics. Muhammad Naeem Iqba has also participated in two previous EU funded projects; NanoValid and CASCATBEL, studying synthesis and characterization of mesoporous silica nanoparticles, and supplying heterogeneous catalysts for biomass conversion.